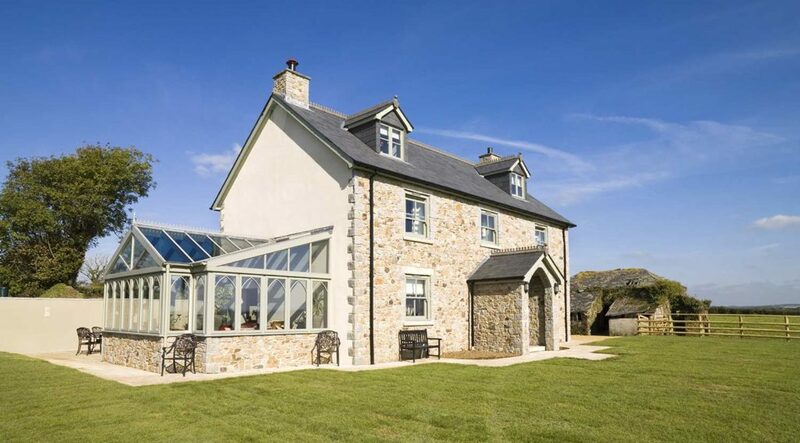 Offering a great range of holiday cottages across Cornwall, as well as holiday parks, hotels and B&B’s, Stay In Cornwall has a great selection of accommodation options. Our cottages are personally inspected and managed, ensuring that they are of the highest quality, meaning you can be sure you’ll have an enjoyable stay. 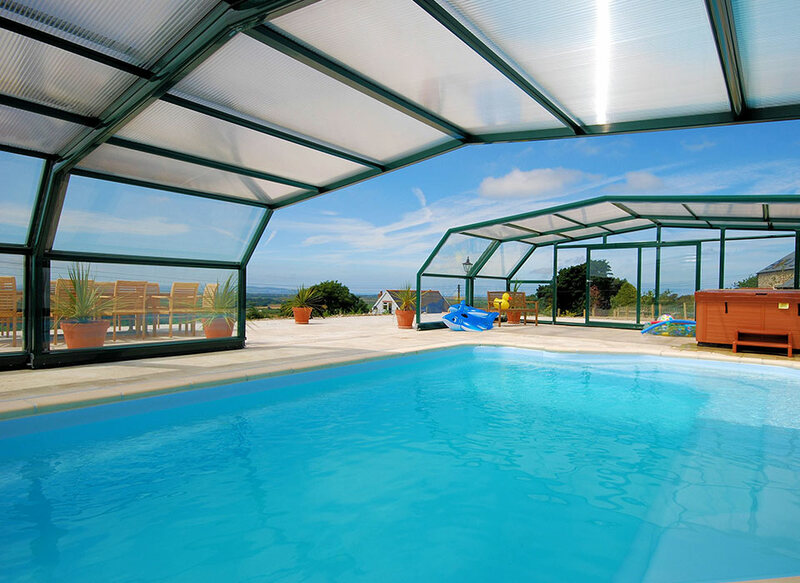 With such a range of cottages on offer as well, there is something for everyone. 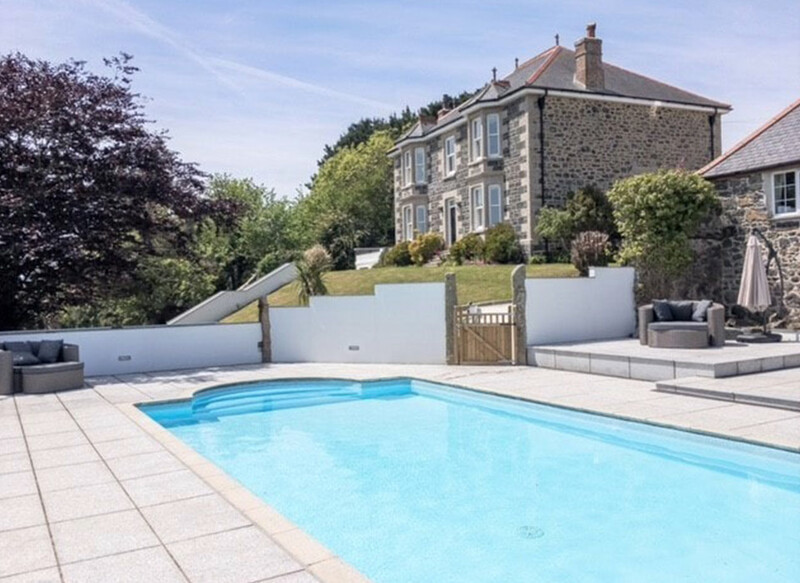 From coastal cottages with incredible sea views to working farm homes to keep you busy, our selection of holiday homes has something for you. Take a look at our website to discover your next cottage in Cornwall!